When we created business profiles last year, we promised to deliver a better business ride experience for busy travelers. Today, we’re introducing the #1 most requested feature for business travelers: automatic ride expensing with 7 new expense management partners. Expensing your business rides should be easier than taking screenshots and sorting through your inbox. 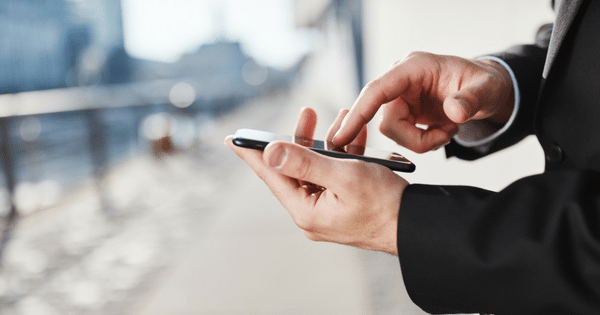 With a single tap, travelers can set up automatic receipt forwarding from their Lyft app, so all rides taken with their business profile are automatically sent to their expense management system. 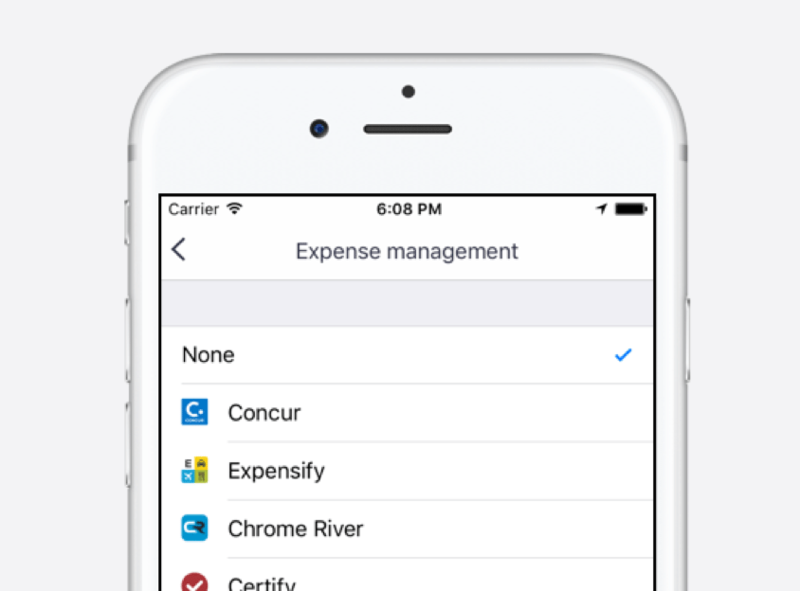 Automatic expensing is now available with 8 expense management partners: Concur, Expensify, ChromeRiver, Certify, Nexonia, Zoho, Abacus and Xpenditure. *Note: Concur users will need to sign in with a Concur username or email address and password. 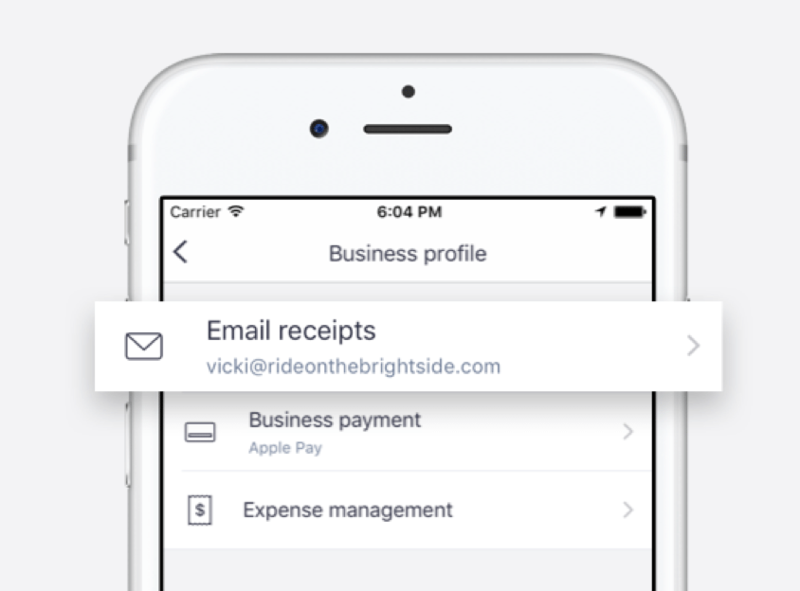 Every time you take a business ride, Lyft will automatically send the ride receipt to your Expense Management System. When your receipt hits your Expense Management System, it will be converted into an itemized receipt for easy expensing. When work takes you on the road, business profiles make expensing easier — specify your business email and preferred payment method to keep your ride types organized. To learn more about business profiles, visit lyft.com/business-profiles. 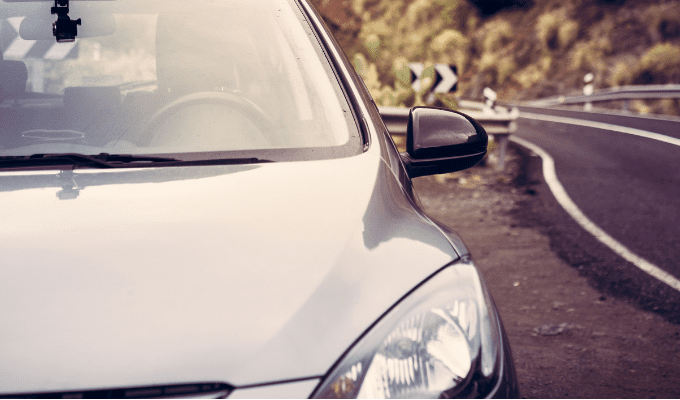 Businesses of all sizes can take advantage of rideshare programs by creating a Lyft for Business account at no additional cost and inviting their employees to create business profiles. 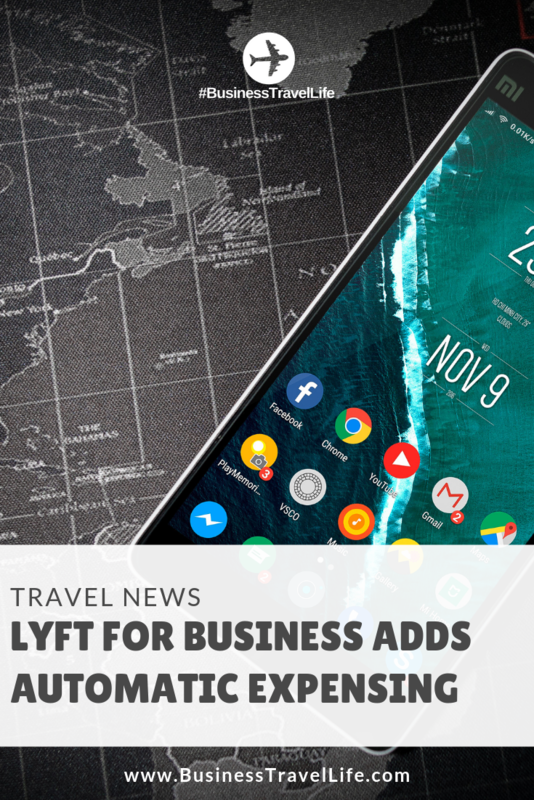 Gain insight into your travel program with Lyft for Business today!